Trafigura, the commodities giant, has applied to build a deepwater port in the US, potentially giving the Texas Gulf its first VLCC capacity terminal. The US began exporting crude oil in 2016. It has rapidly scaled up its exports, hitting a high of 11m barrels per day last month. However, port infrastructure has not kept up. “The Texas Gulf … will allow VLCCs and other tankers to load cargo safely, directly and fully via a single-point mooring buoy system (SPM). Using SPMs eliminates unnecessary ship traffic in inland ports as well as the ‘double handling’ of the same crude oil,” Trafigura said in a statement sent to Reuters yesterday. If approved a new onshore terminal will be built which will be fed via a pipeline and located close to Corpus Christi. The SPM will have a capacity of around 500,000 barrels per day. Trafigura was overall the largest US crude and condensate exporter last year. 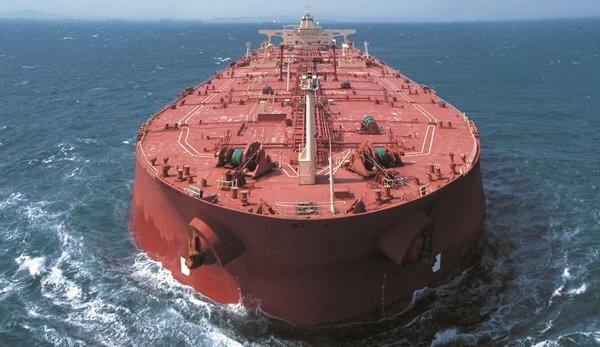 The Trafigura news follows on from last month’s announcement that Houston-based Enterprise Products Partners was also looking at building a VLCC-sized terminal in the Texas Gulf.